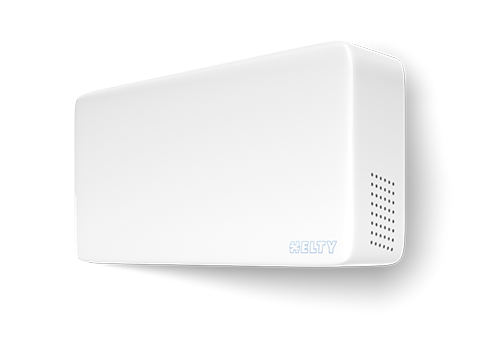 Helty Flow Easy’s controlled mechanical ventilation with heat recovery renews and purifies the air in the home, eliminating moisture and counteracting the formation of mould. Its compact size makes it suitable for installation in small spaces. The device is also available in a paintable version, to integrate perfectly into any environment. System for automatic air exchange with continuous heat recovery of up to 86%. Compact and functional, measuring 560 x 120 x 280 mm. Ideal for rooms of up to 20 m2. Certification: Tested at TÜV SÜD in accordance with the EN 13141-8 standard. The forced ventilation system for bedrooms and kitchens, with maximum filtration for the health of the whole family. 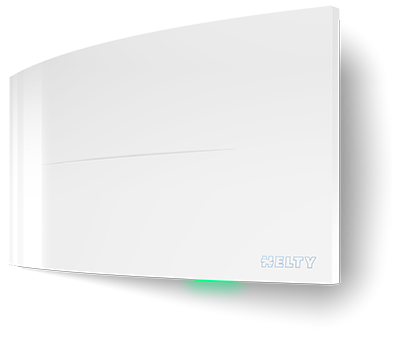 Free Cooling function for natural temperature reduction, a hygrometric sensor that automatically adjusts the humidity level in the home and an app to manage everything from a smartphone or tablet. 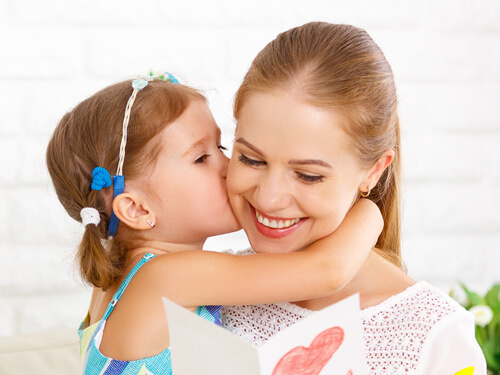 Linda suffered from allergic rhinitis and showed symptoms also in her home. For her, Elisa has chosen Helty Flow Easy. Now there is always clean air at home, with allergens and pollutants filtered out, meaning the baby is healthy and happy.